It’s two years ago today, October 5th 2015, that Perth Radiological Clinic ‘joined forces’ with Oceanic Medical Imaging. 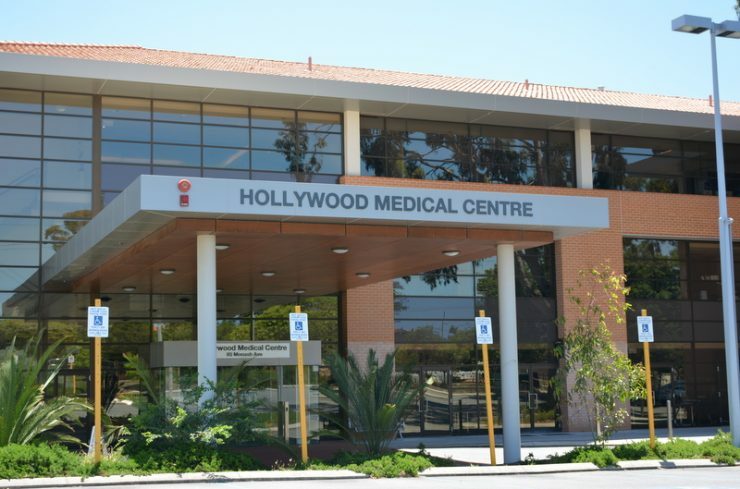 The amalgamation saw Perth Radiological Clinic add two new radiology sites to its now 20 Perth metropolitan branches as well as OMI’s innovative PET/CT service located at the Hollywood Medical Centre, Hollywood Hospital in Nedlands. “The new radiology sites at Wexford Medical Centre in Murdoch and their community based clinic in Palmyra substantially boosted our presence ‘south of the river’ and was a good fit with our existing clinics in Booragoon and Bentley” said PRC Chairman Dr Martin Blake. Two years on and the new additions are now fully integrated into the PRC fold. “The Practice has been delighted to be part of the launch of new diagnostic PET/CT investigations for prostate cancer (PET/CT PMSA) and Alzheimer’s disease (PET/CT Beta Amyloid), the result of many years of pioneering research from the Hollywood PET/CT team” added Dr Blake. “These new investigations are both Perth firsts. We look forward to bringing more novel diagnostic examinations to the patients of Western Australia in the years to come”, he said.